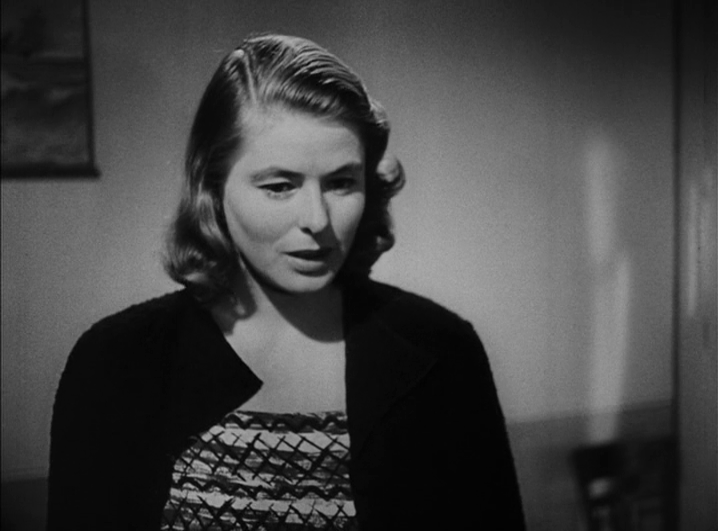 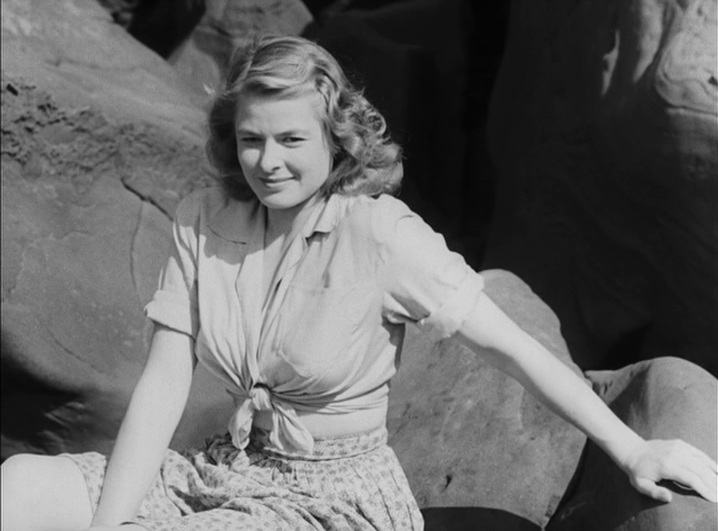 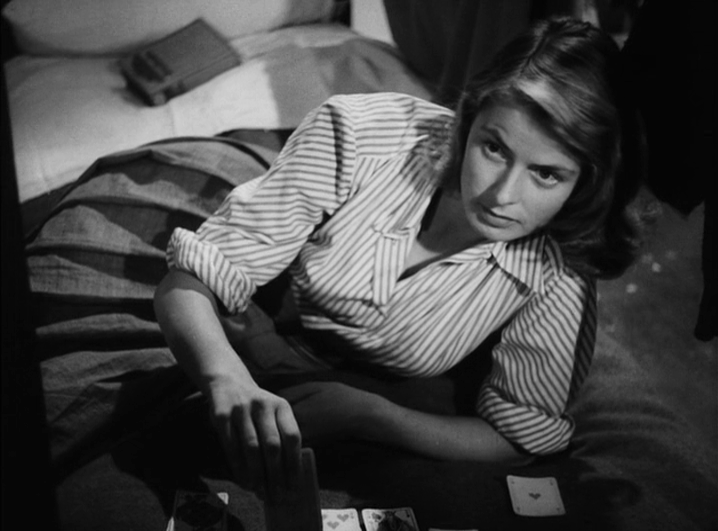 The first collaboration between Roberto Rossellini and Ingrid Bergman is a devastating portrait of a woman’s existential crisis, set against the beautiful and forbidding backdrop of a volcanic island. 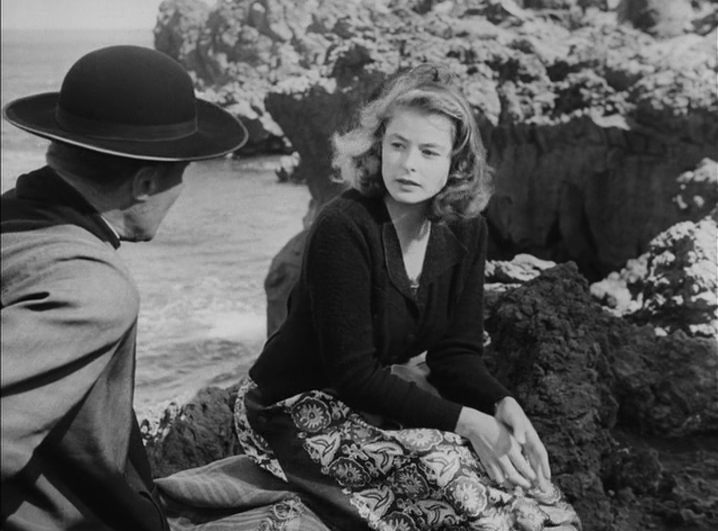 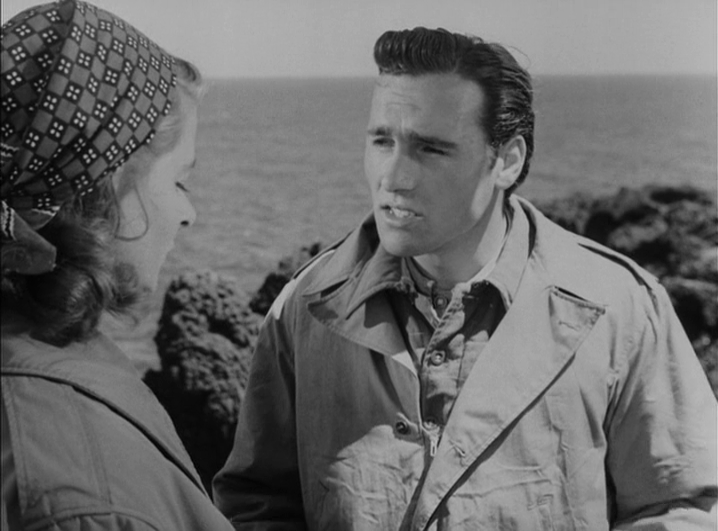 After World War II, a Lithuanian refugee (Bergman) marries a simple Italian fisherman (Mario Vitale) she meets in a prisoner of war camp and accompanies him back to his isolated village on an island off the coast of Sicily. 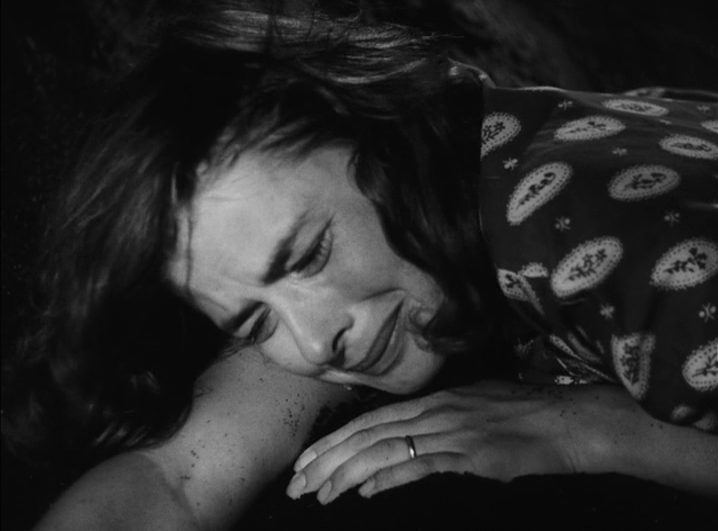 Cut off from the world, she finds herself crumbling emotionally, but she is destined for a dramatic epiphany. 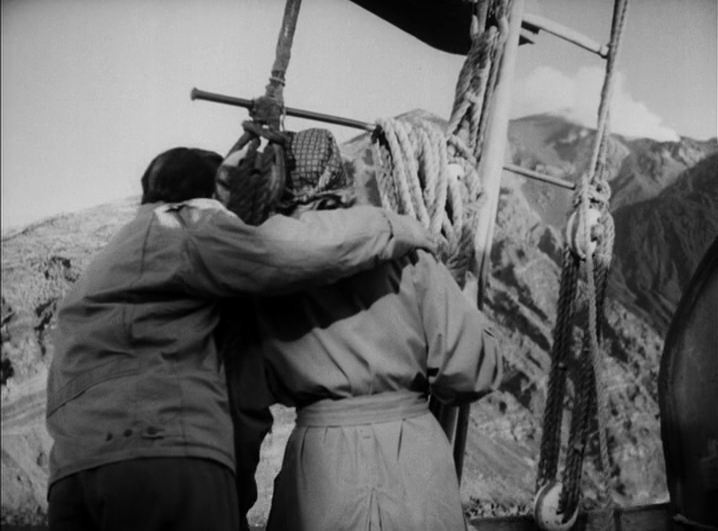 Balancing the director’s trademark neorealism—exemplified here in a remarkable depiction of the fishermen’s lives and work—with deeply felt melodrama, Stromboli is a revelation.